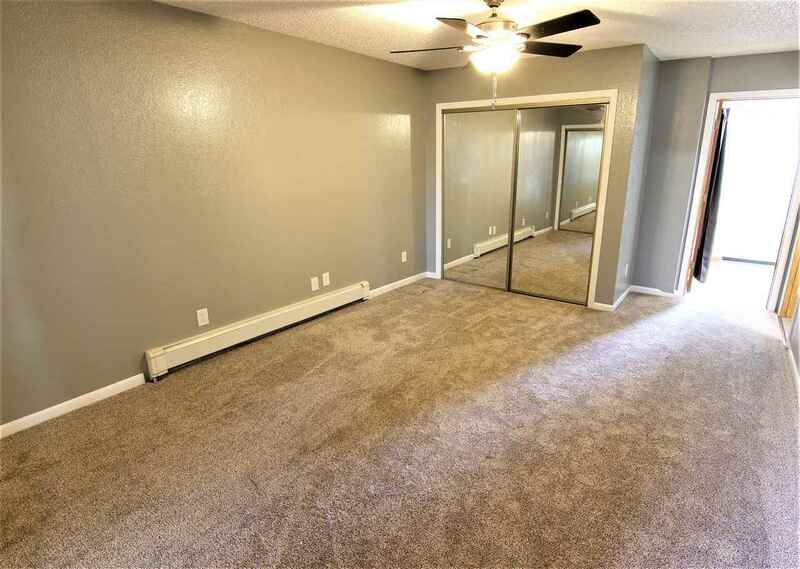 Beautiful, move in ready custom home with new paint and carpet throughout! 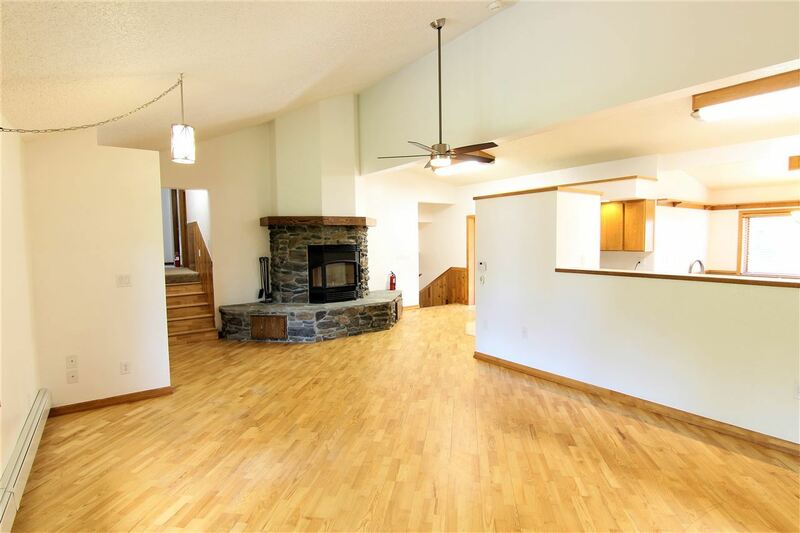 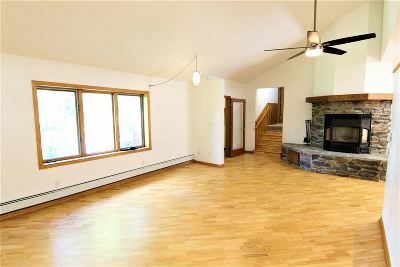 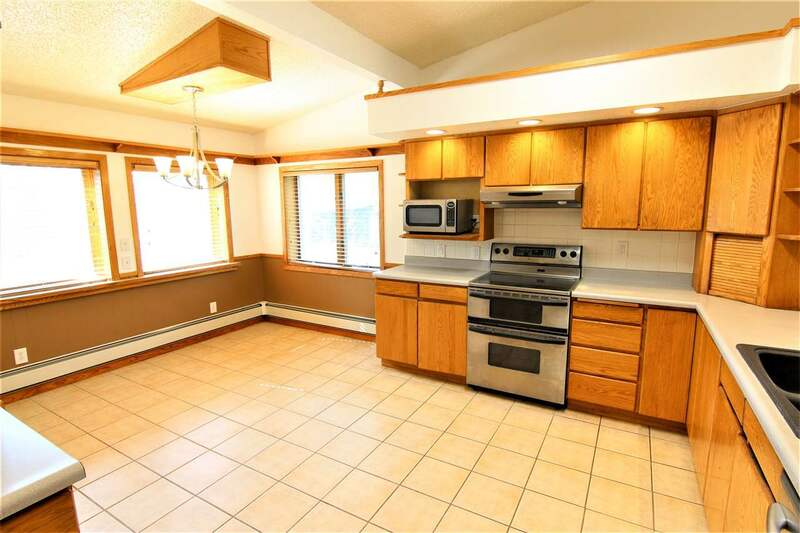 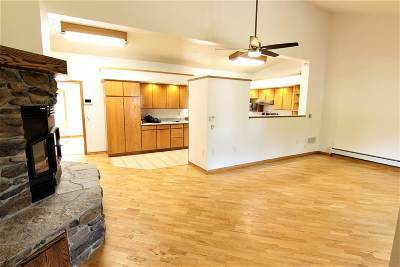 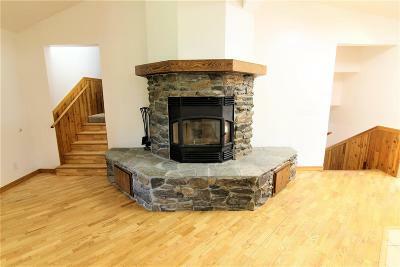 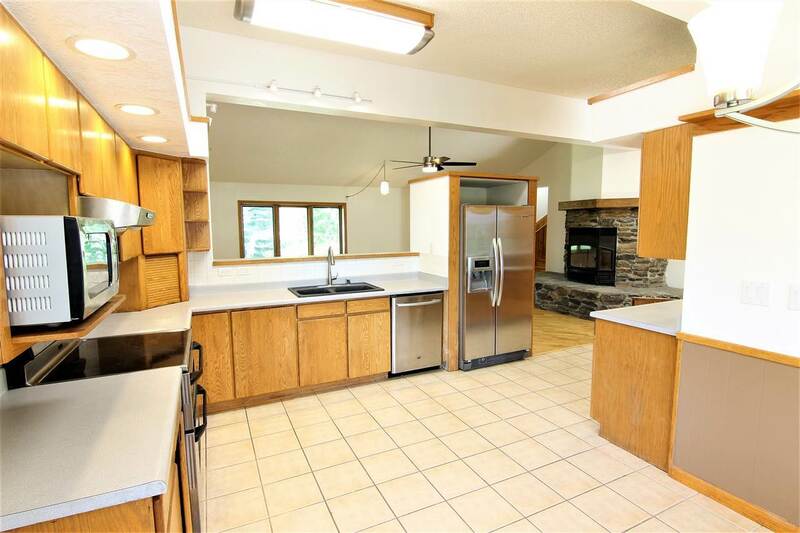 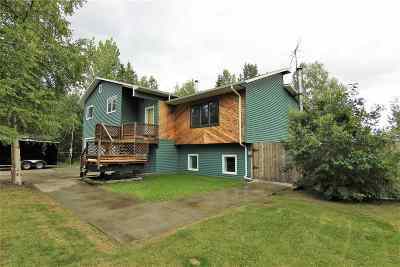 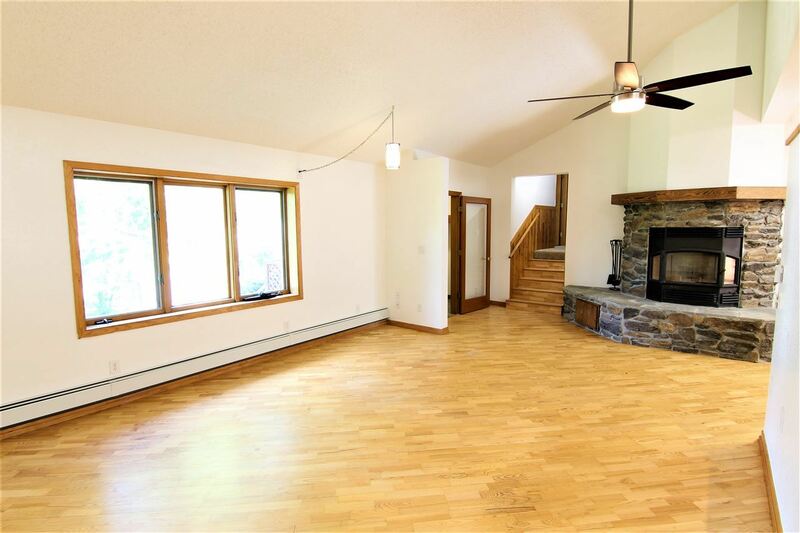 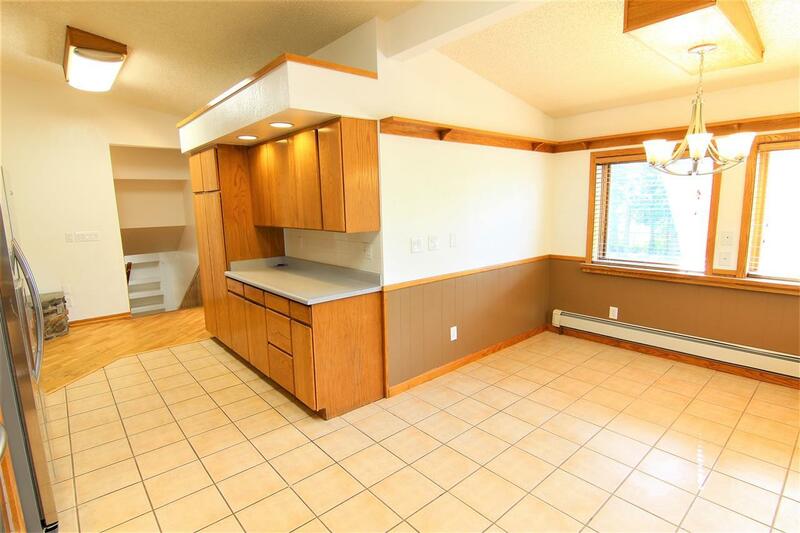 Vaulted ceilings and a beautiful wood stove highlight the main living room which is open to the kitchen. 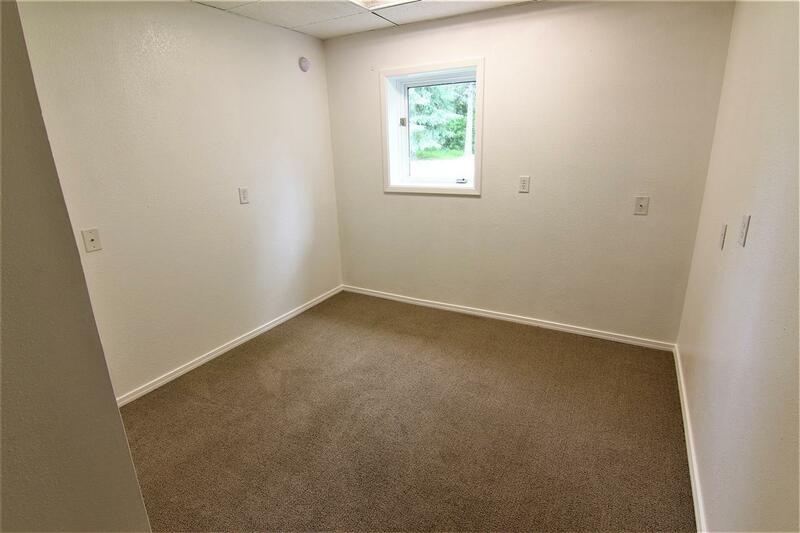 Toward the rear, you&apos;ll find the first bonus area that would make a great office. 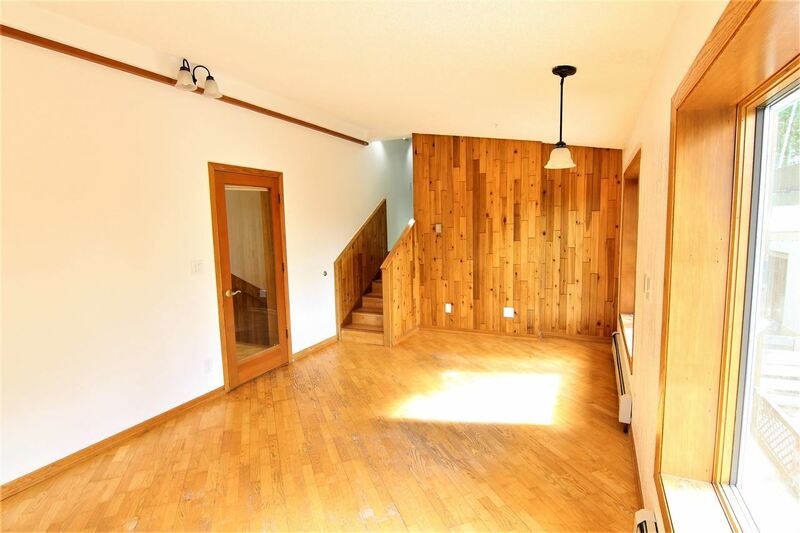 A short staircase leads up to the master suite and a private rear deck. 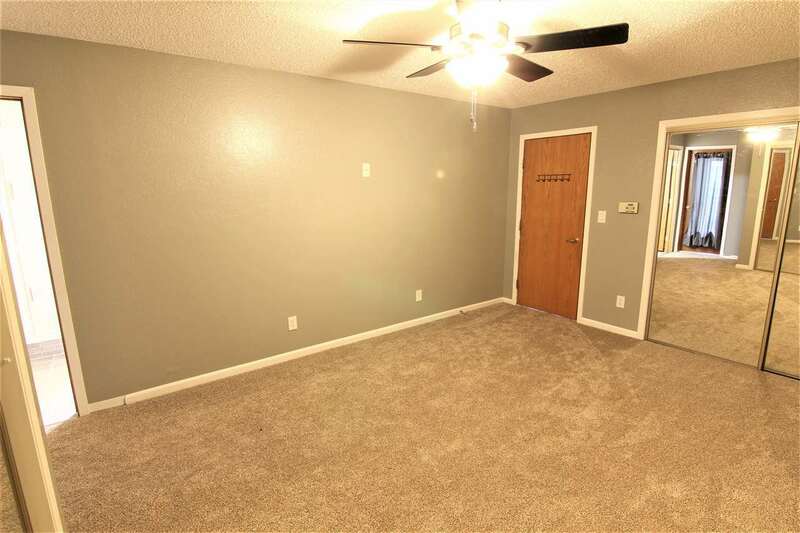 Two more bedrooms and a second bath finish the upstairs. 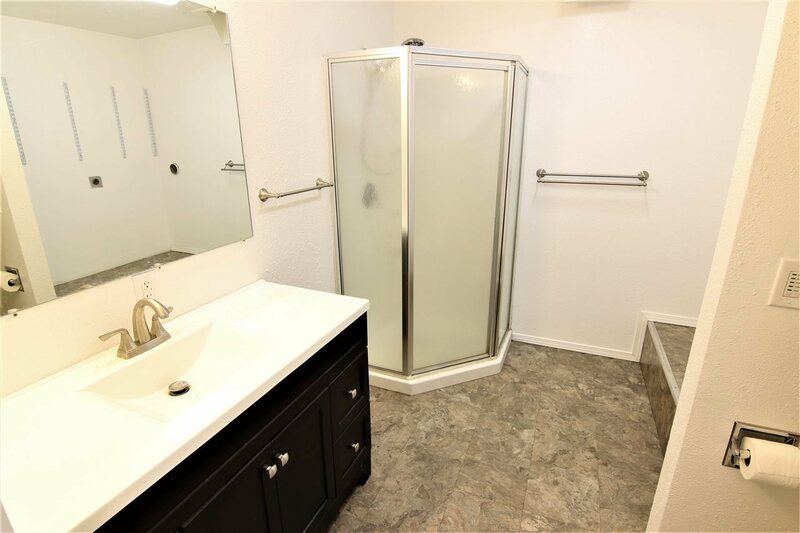 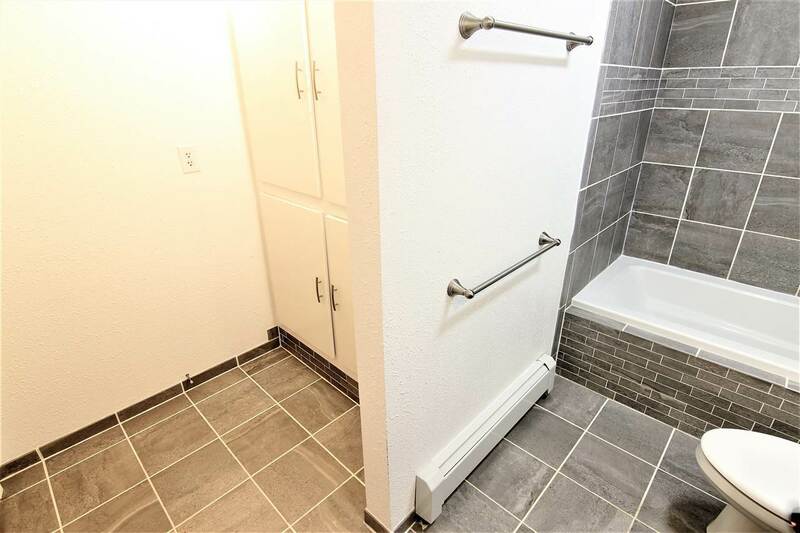 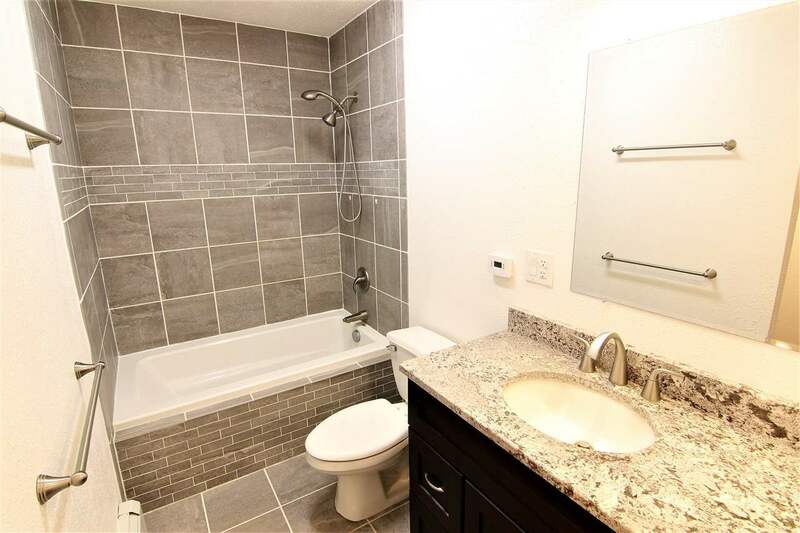 Down from the main floor, you&apos;ll find a third bathroom and the laundry area. 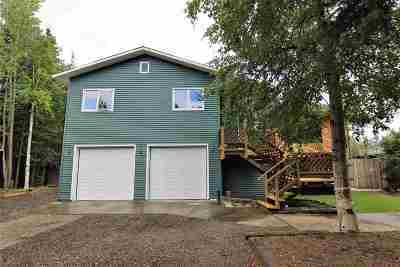 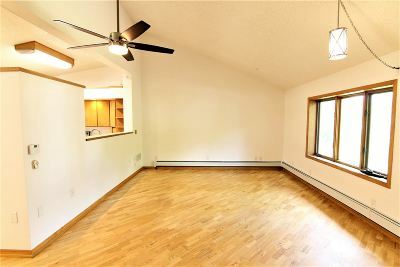 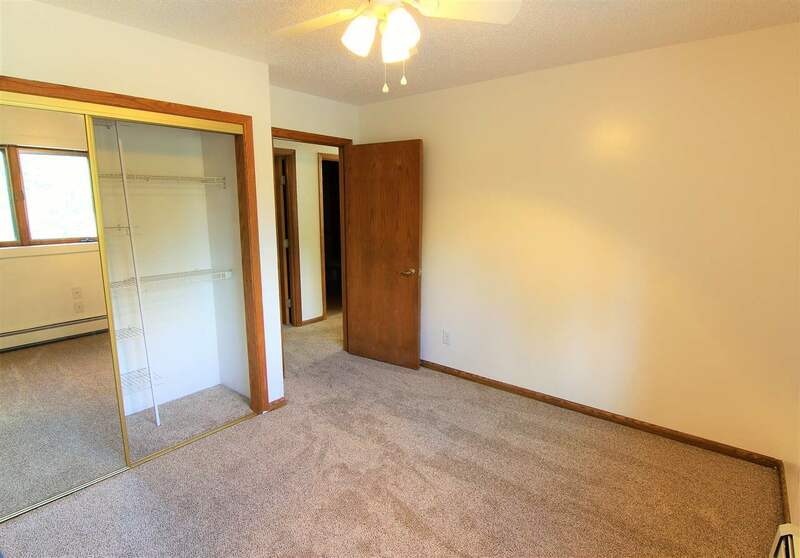 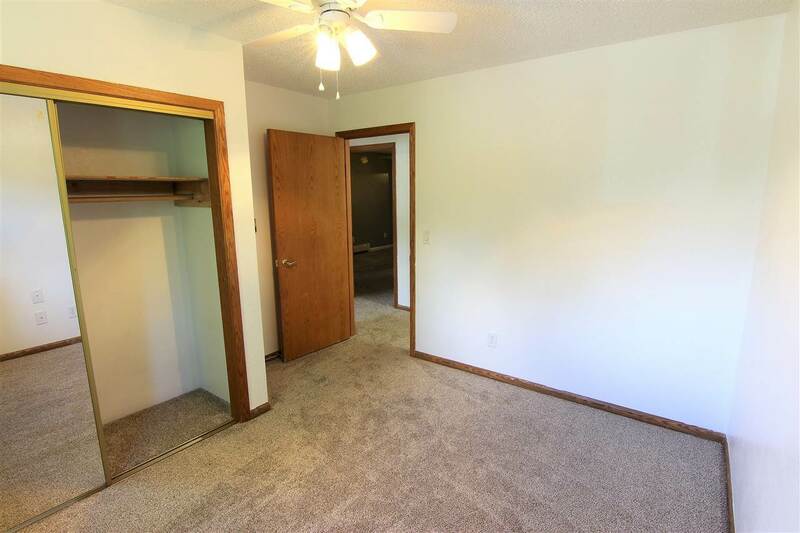 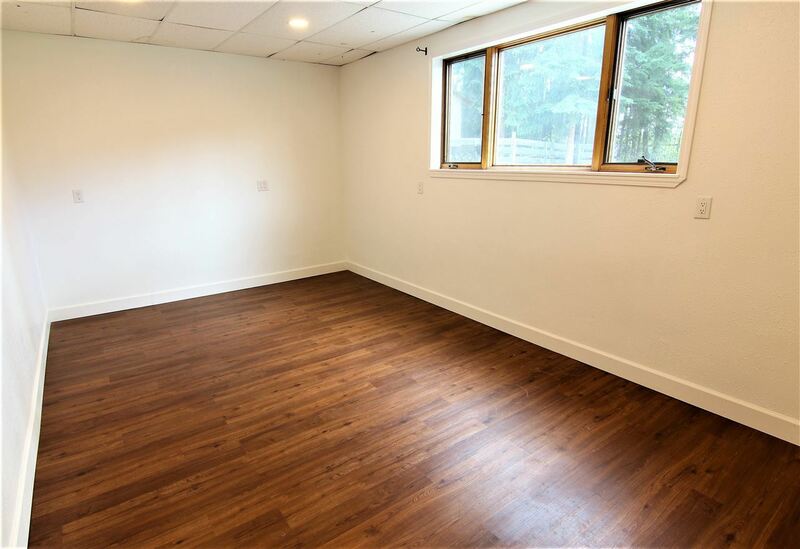 Continue downstairs for two more bedrooms, two bonus rooms and a nice sized storage area. 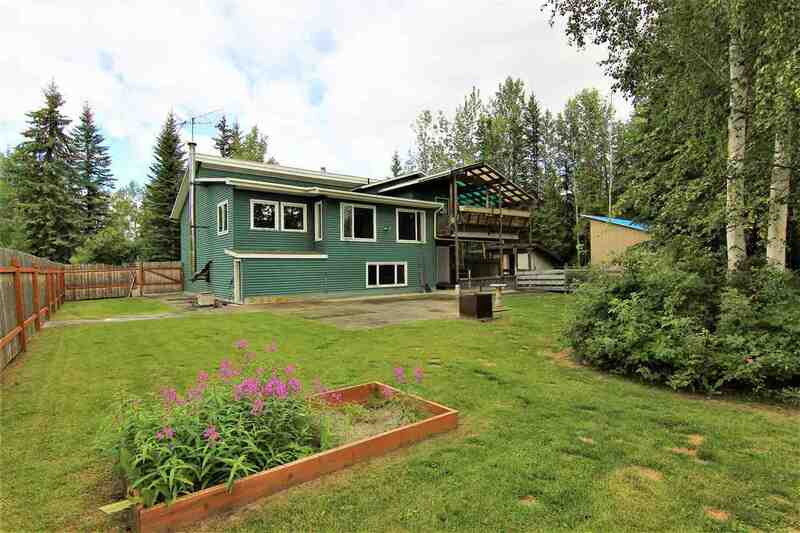 Step outside to a large, private back yard with a great garden area. 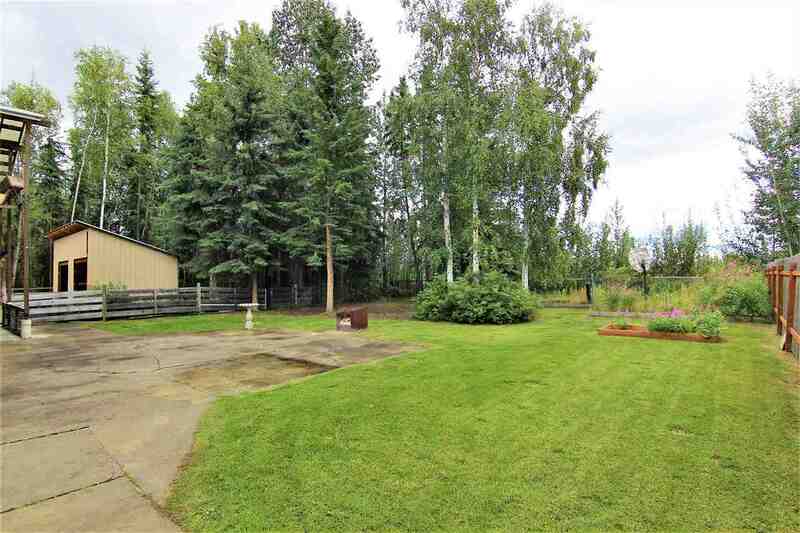 You&apos;ll also find a new pole barn and a large shed. 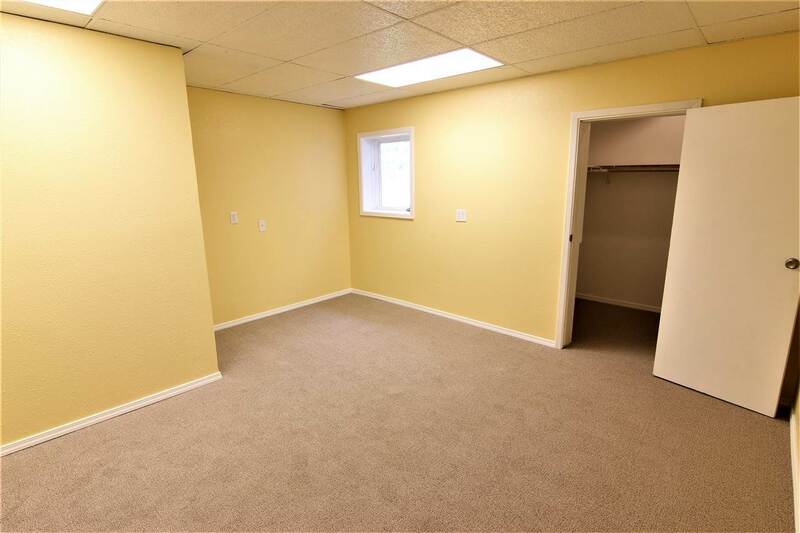 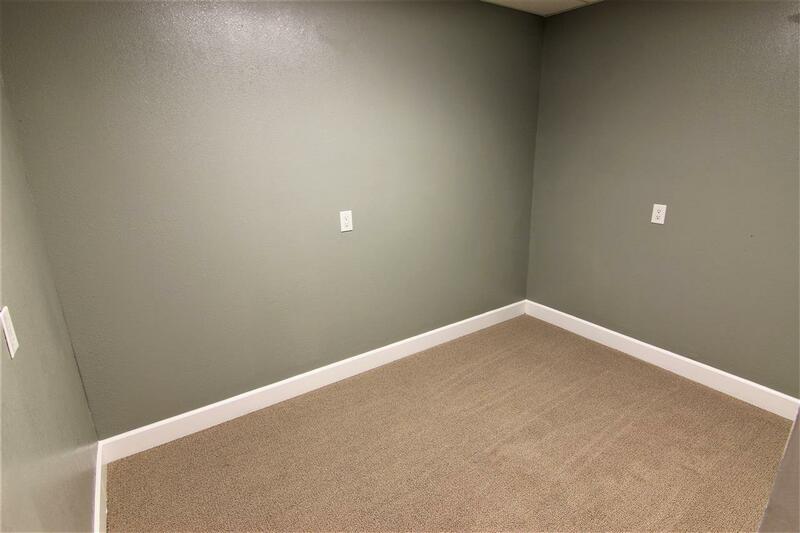 Tons of storage and plenty of parking for all your toys! 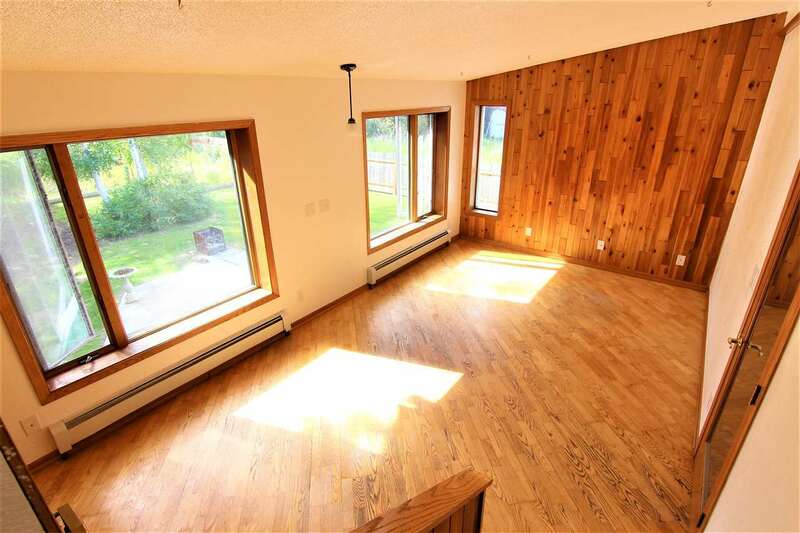 This home is on city water and sewer and sits on a paved street. 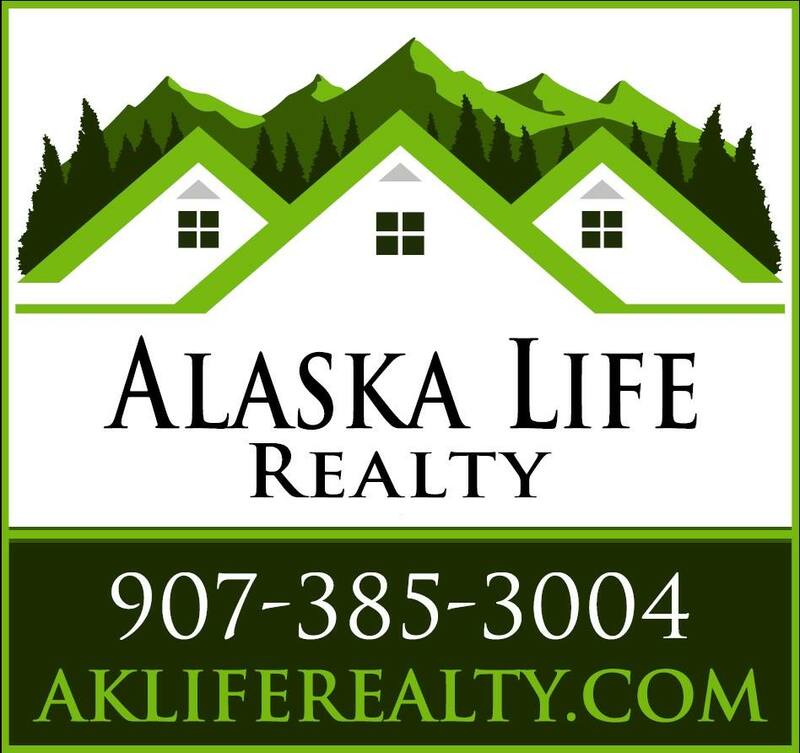 Property is central to three North Pole schools, less than a mile from Elementary, Middle and High Schools.